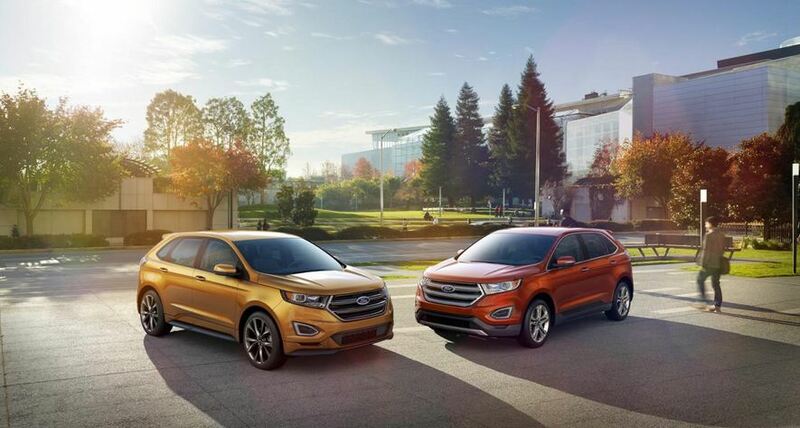 The Americans at Ford unveiled the new Edge SUV, a model which is inspired by the concept with the same name seen at Los Angeles last year. 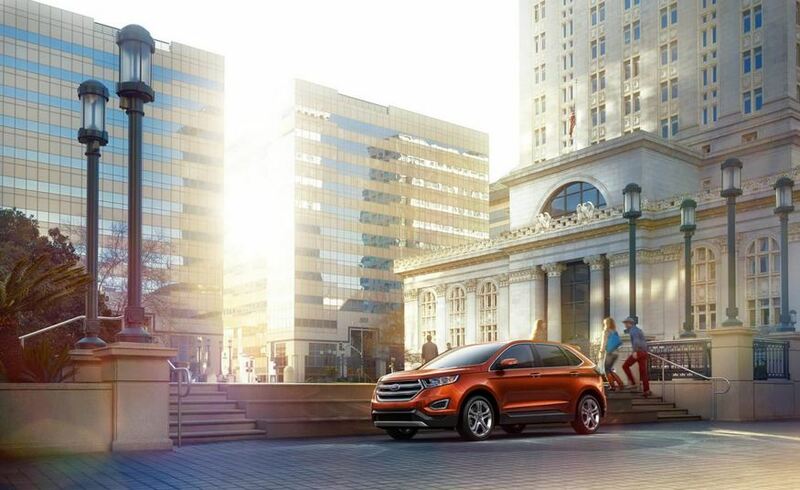 At its second generation, the 2015 Ford Edge will go on sale next year with a base 245hp 2.0-liter EcoBoost unit providing the power. A more potent 2.7-liter EcoBoost V6 with 300hp is offered as well while a larger 3.5-liter V6 will join the range too. However, we got no specific performance figures for the latter. 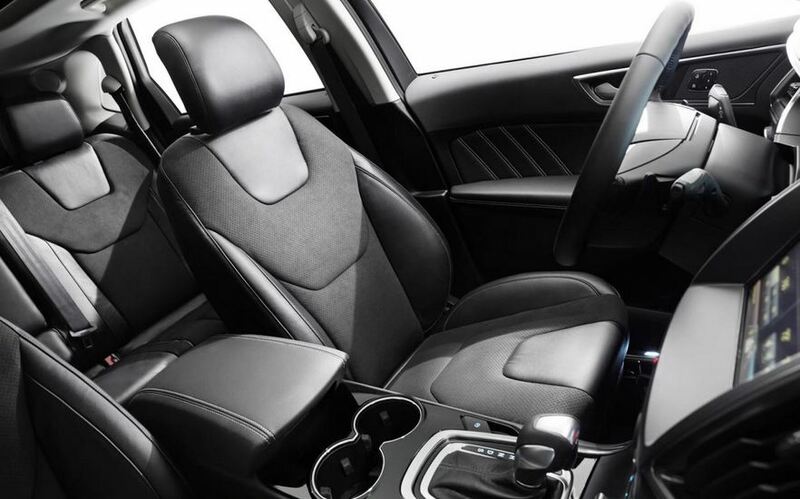 A six-speed automatic transmission with SelectShift will take care of transferring power to the wheels. 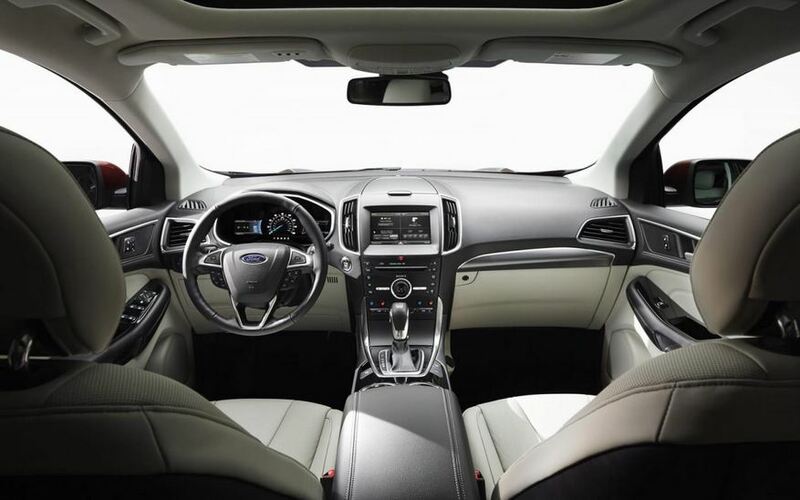 Standard features for the 2015 Ford Edge include a MacPherson front suspension (FWD model), adaptive electric steering, adaptive cruise control, parking sensors and active park assist. You will also appreciate the blind spot monitoring system as well as the heated front seats and the inflatable rear seatbelts.